The time has come to burn some calories, raise your spirits, get involved into something out of the world, discover new sounds and enjoy a memorable outing with your loved ones. 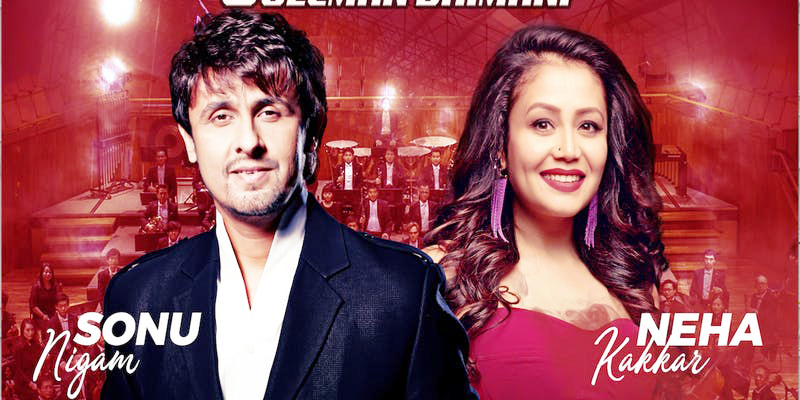 We are talking about the Live in Concert by Sonu Nigam and Neha Kakkar at the Comerica Theater on April 21 this month. 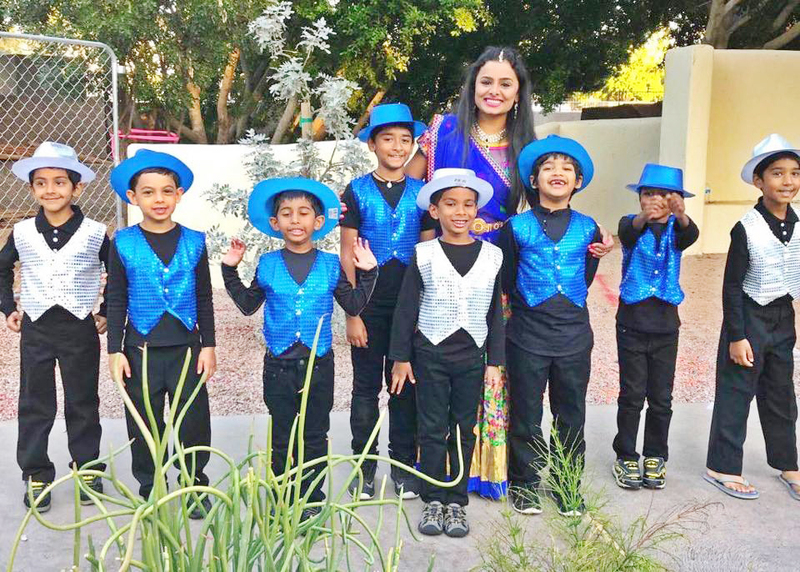 Known for breaking boundaries, this time again Desi Jhatka has been successful in bringing in two top notch singers to the audience of Phoenix. 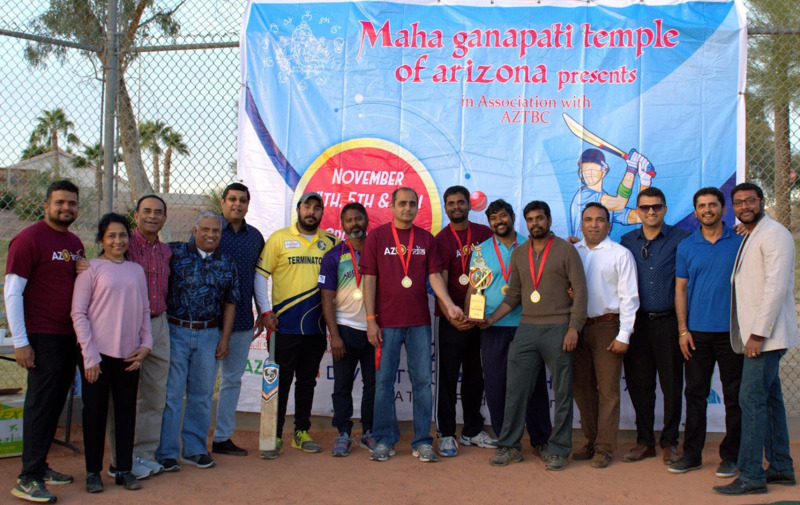 Manish Gupta left no stones unturned to accomplish the huge task of inviting them to Phoenix. An exciting at the same time exhilarating experience is awaiting for the music lovers in the Valley. The musical event titled Klose To My Life is going to showcase live Symphony Orchestra for the first time in Phoenix. By 2017 she had topped all her charts with her hit numbers, Neha Kakkar, the 30 yo singing sensation, had begun as a singer contestant in the popular music show, Indian Idol in 2006 winning hearts of many tele watchers. What made her a household name was her Kala Chashma song for the movie ‘Baar Baar Dekho.’ Her first music album, Neha - The Rock Star came out in 2008. She has a long list of chartbusters including Dhating Naach, London Thumakda, Second Hand Jawani, Ek Do Teen Chaar, Dekhega Raja Trailer, Karr Gayi Chull, Badri Ki Dulhania, Main Tera Boyfriend, Aankh Maare, Coca Cola Tuu, and many more. This self proclaimed Selfie Queen is today the most followed Indian Celebrity on Social Media with 11 million likes on Facebook, 11.1 million followers on Instagram, and more than 239K followers on Twitter. The Indian Shakira today has made her father proud who used to sell Samosas in front of the same college where one of his daughter studied. As a die-hard fan of actor Shah Rukh Khan, she dedicated him her self-written song ‘SRK Anthem’ on YouTube. Just like Sonu Nigam she began singing from age 4. She used to sing in Mata Ki Chowkis. Although she has never been formally trained in music, she is one of the most wanted singers in music concerts and one of the highest paid singers in Bollywood. She has till now performed in more than 1000 public concerts creating an everlasting magic spell over her audience. After performing in Bay Area, Oakland, St. Louis in March, the singing duo will be performing in Los Angeles, Dallas, Boston, Minneapolis, Houston, New Jersey, Chicago till June 16. And in the evening of April 21, Phoenix will witness these two sensational singers performing with LIVE orchestra for its concertgoers. 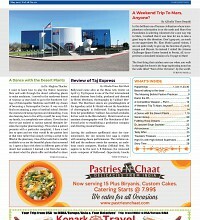 For tickets one can go for any of the $59, $79, $100, VIP or VVIP or buy online from ticketmaster.com. One can also reach Manish Gupta at 602-688-7011 for tickets For sponsorship and business promotions check out https://www.azindia.com/tickets.aspx?id=24298.